Jaipur, the Pink city & the capital of Rajasthan, is one of top 5 romantic cities in India, other being Udaipur, which is also in Rajasthan. 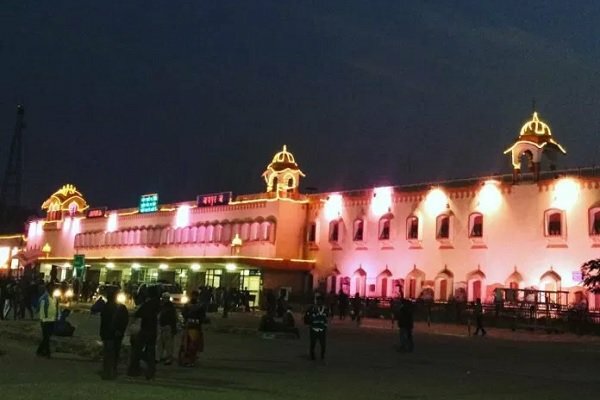 In this post, we have shared some practical details on how one can plan a trip to Jaipur (Solo, couple or family) and get the best out Jaipur. Jaipur has no shortage of accommodation option and if you are short on budget, then checkout sites like Airbnb, Booking.com to book a hostel (cost arond Rs 400-500 per bed). For travellers like me, who look for mid-budget hotels that also offer complimentary breakfast, check hotels like Hotel paradise, Hotel Regenta central, and Hotel milestone 251. And for luxury travellers, check out hotels like Taj Rambagh Palace, Samode Haveli, Raj Palace etc. These luxury hotels were once the residence of Jaipur king and court members and today, they are some of the finnest luxury hotels in whole India. Amer, which is the eastern part of Jaipur, was once a seperate city & a kingdon that later emerged with Jaipur (in 17th century). 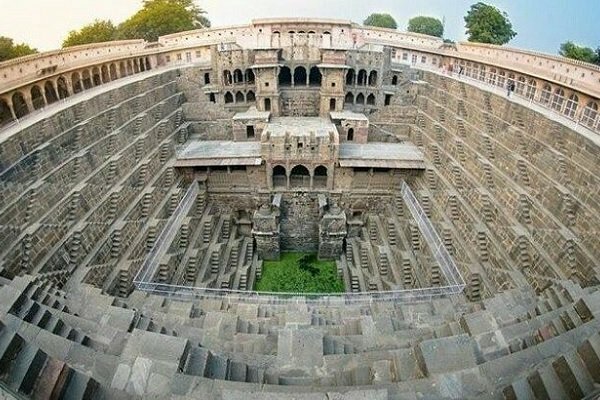 Here some of the must visit sites are Amber Fort (very famous as many hollywood, tollywood & bollywood movies, been filmed here), Panna Meena ka Kund (a stepwell), Jal Malal (a palace ruins, in the middle of a lake), Jaigarh/ Nahargarh Fort, Galta Monkey temple and the two gardens of Kanak vrindavan & Sisodia Rani Bagh. One need a minimum of 8 hours to one full day to explore Amer. Jaipur is a mordern day city and it also has a few popular tourist attractions like Birla Temple, Albert Museum Hall, Rajasthan patrika gate & Chokhi Dhani. You can plan a evening tour from 4 pm till 11 pm to visit these sites. Ajmer/ Pushkar to seek belssings of Ajmer Sharif Dargah & Brahma temple, Pushkar. Ajmer/ Pushkar is 130 km west from Jaipur and you can plan a one day return tour. Agra: Agra is 240 km east from Jaipur, and if you leave Agra from Jaipur (early morning like 5 am) then you will reach at Taj Mahal by 10 am, later visit Agra Fort, Fatehur Sikri till 4 pm, and also stop at Chand Baori Stepwell, which is on route on Agra-Jaipur highway. Ranthambore: The most popular tiger reserve of India is just 175 km south west from Jaipur, and you can plan a 4 hour tiger safari, evening tour by leaving for Ranthambore by 8 am from Jaipur, reach by 2 pm, enjoy the 4 hour safari tour (fixed timing 2:30 pm to 6:30 pm) and be back to Jaipur by 10 pm. And thats it from my side and its your turn to expplore Jaipur now. And to assist you a but more, I would suggest you to check Rajpoutana Cabs, Jaipur sightseeing taxi tour at this link. 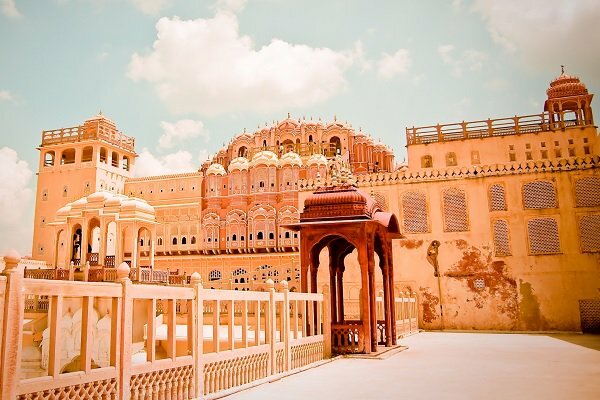 The best time to visit Jaipur is from September to March, as weather is quite good in whole Rajasthan, and if you have a week long time then you can also plan a mini-Rajasthan tour where you will explore Jaipur, Jodhpur and Jaisalmer. I am a travel intern, working in Jaipur and feel so lucky to explore cities like Jaipur, Jaisalmer, Udaipur etc in Rajasthan. I am also preparing for my tour guide exam which I need to appear in late 2019. Are you searching for a travel spot for you to locate a great deal of vacationer places? Goo.. If you want to know how to reach from Manali to Leh, then this article will be of help to yo..
Often synonymous with green paradise, Kerala is one of the most visited places in the world ..